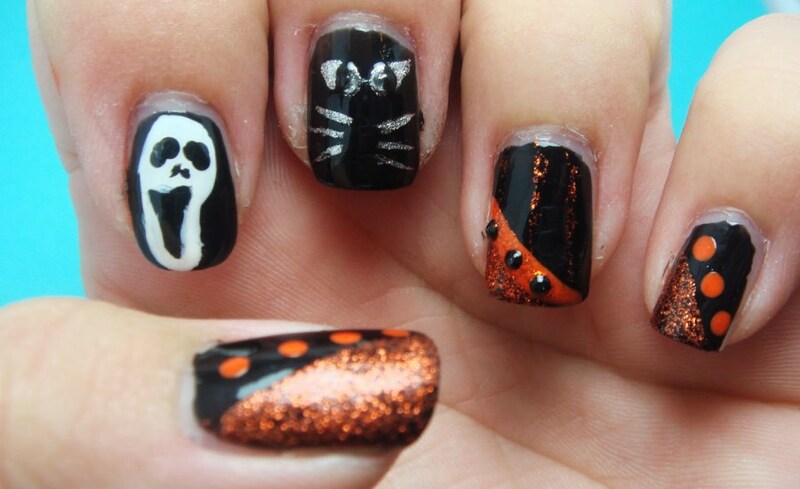 Halloween is the most awaited festival of the year and it is round the corner and will soon be here. 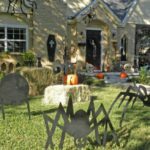 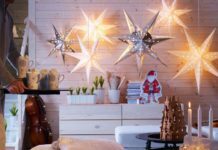 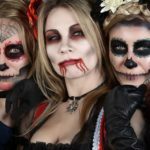 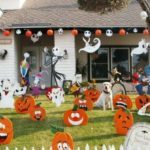 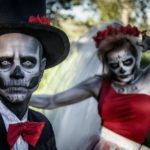 The festive season is on and we have already started our planning for the decoration and makeup ideas for the Halloween this year. 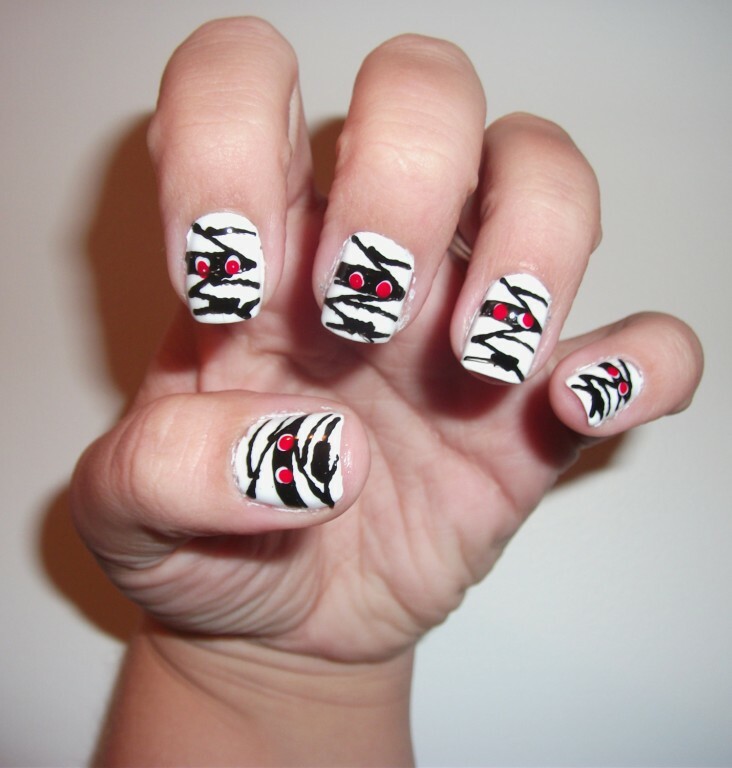 But don’t forget to nourish and decorate your nails in the hush hush of doing other makeup. 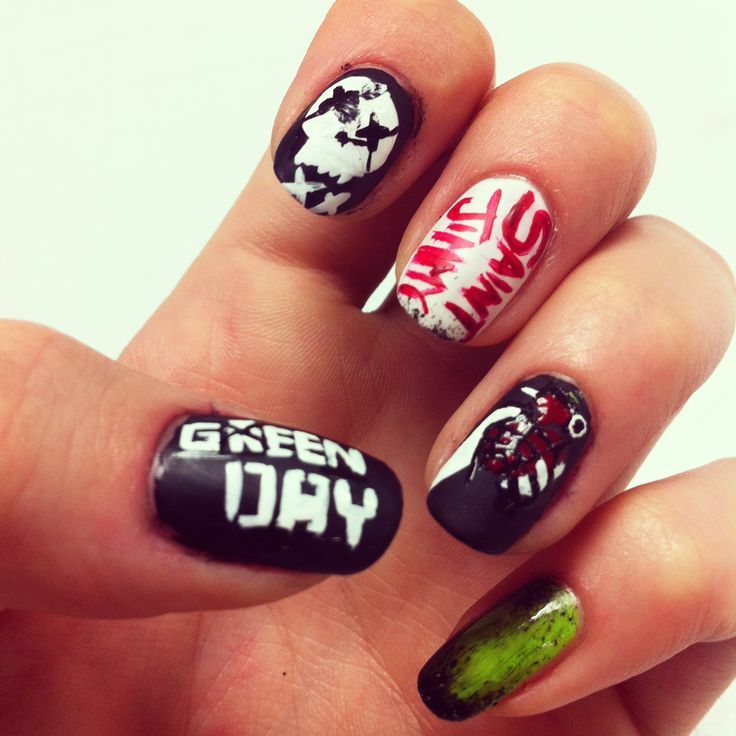 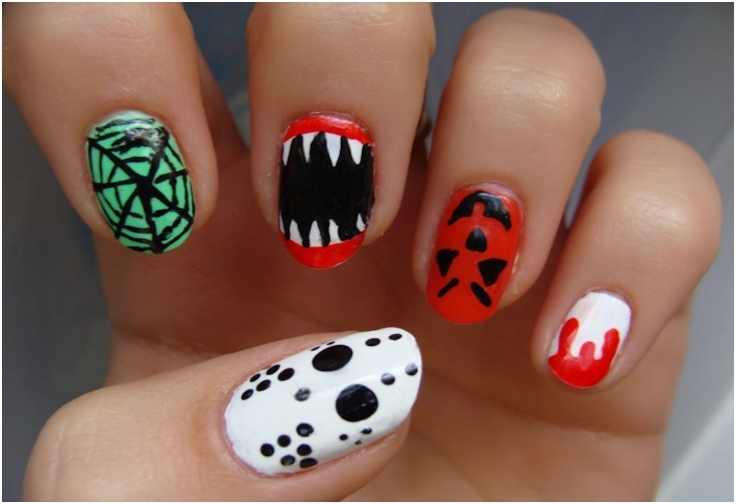 Nail art is becoming very popular trend nowadays after the tattoos. 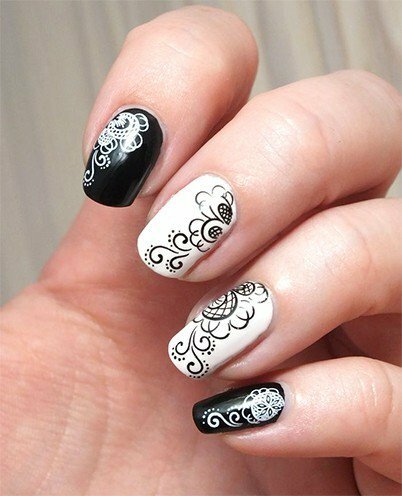 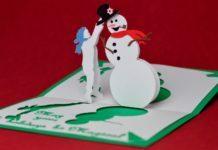 Variations in designs and colors can be done and the nails can be brilliantly decorated by just applying some creativity. 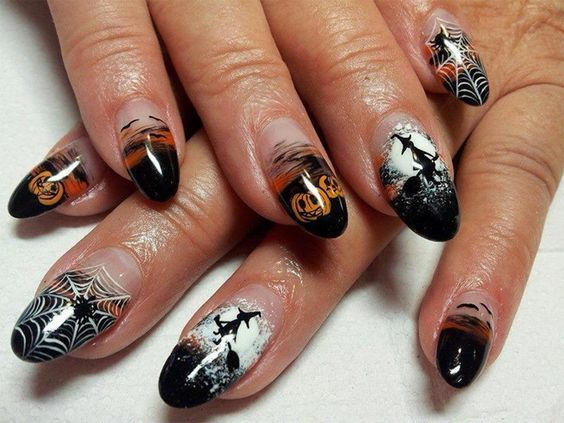 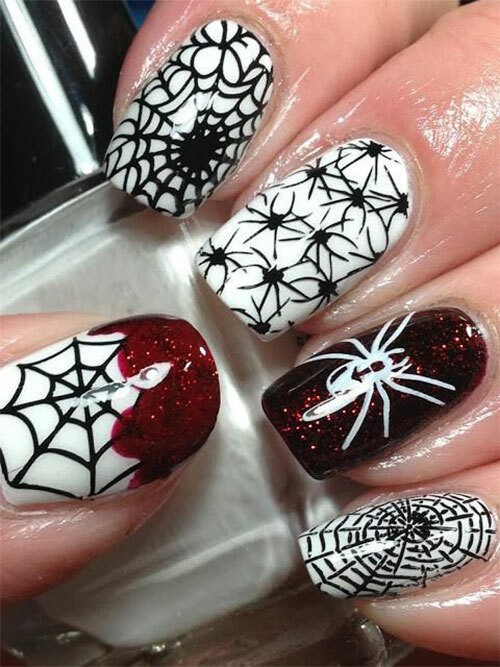 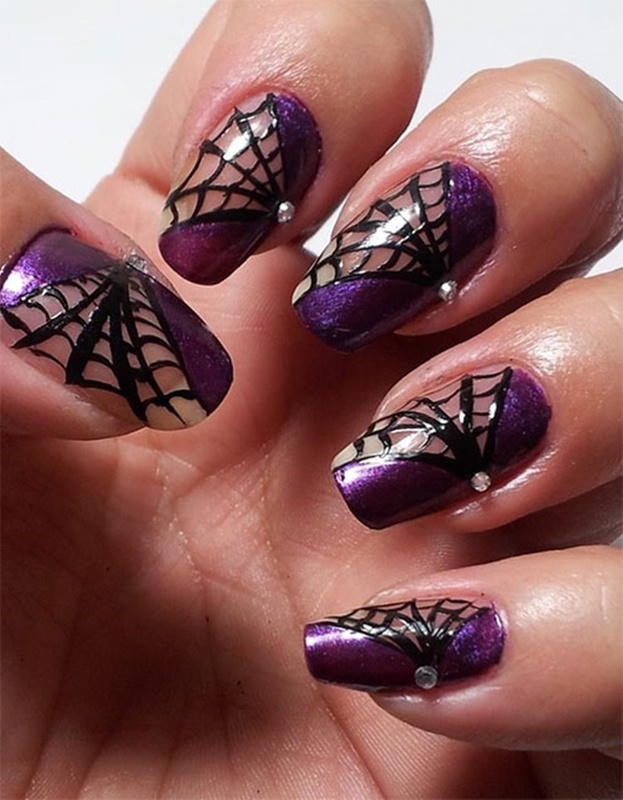 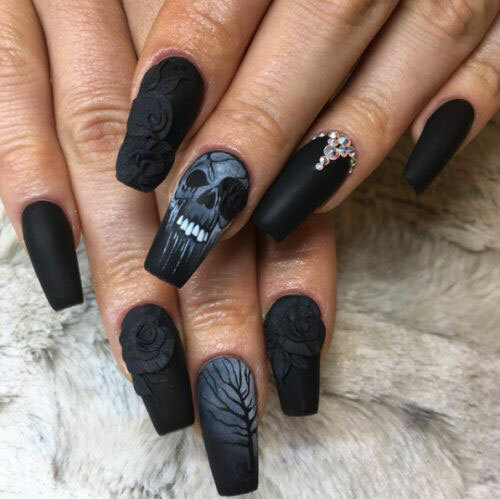 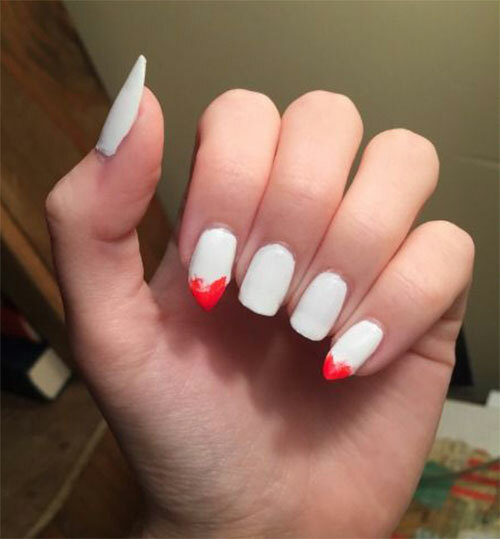 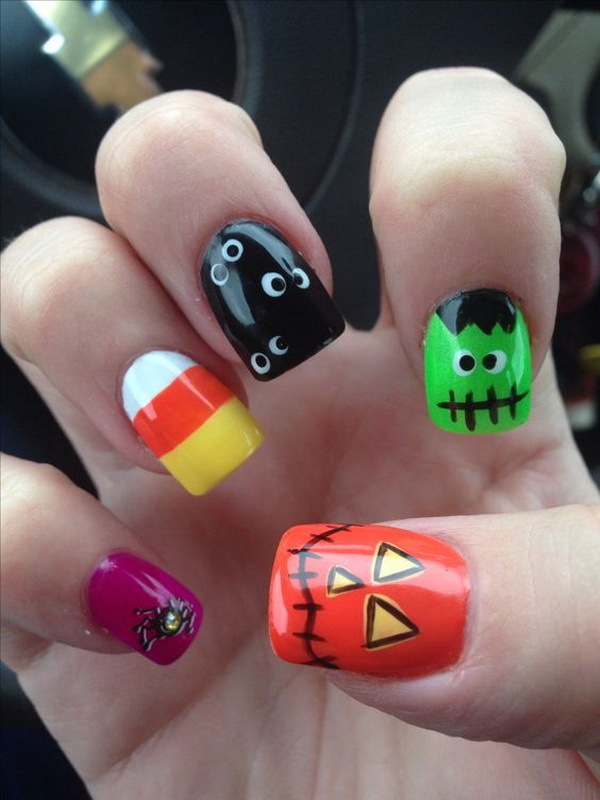 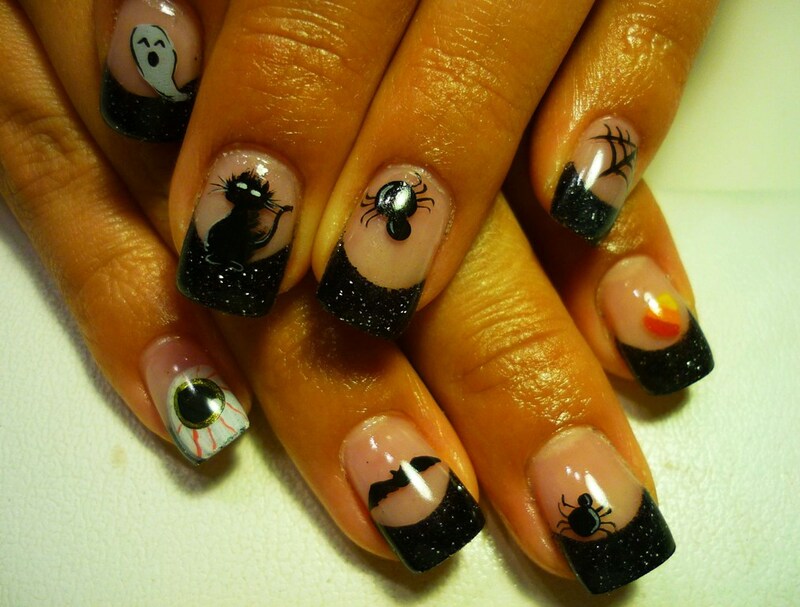 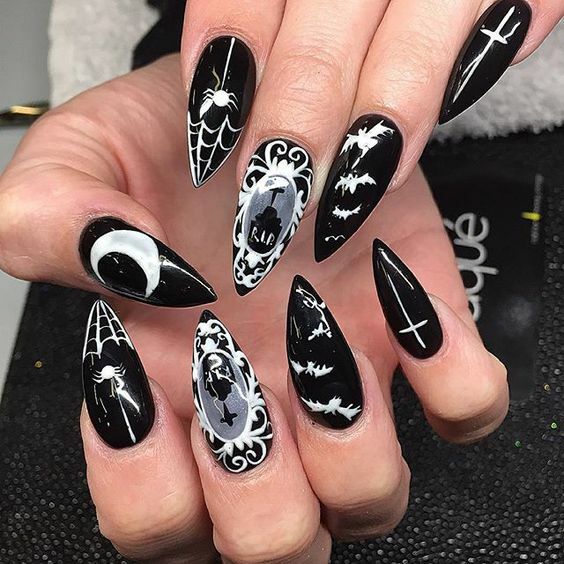 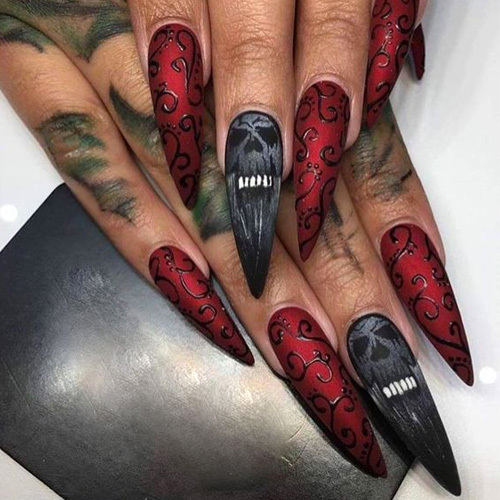 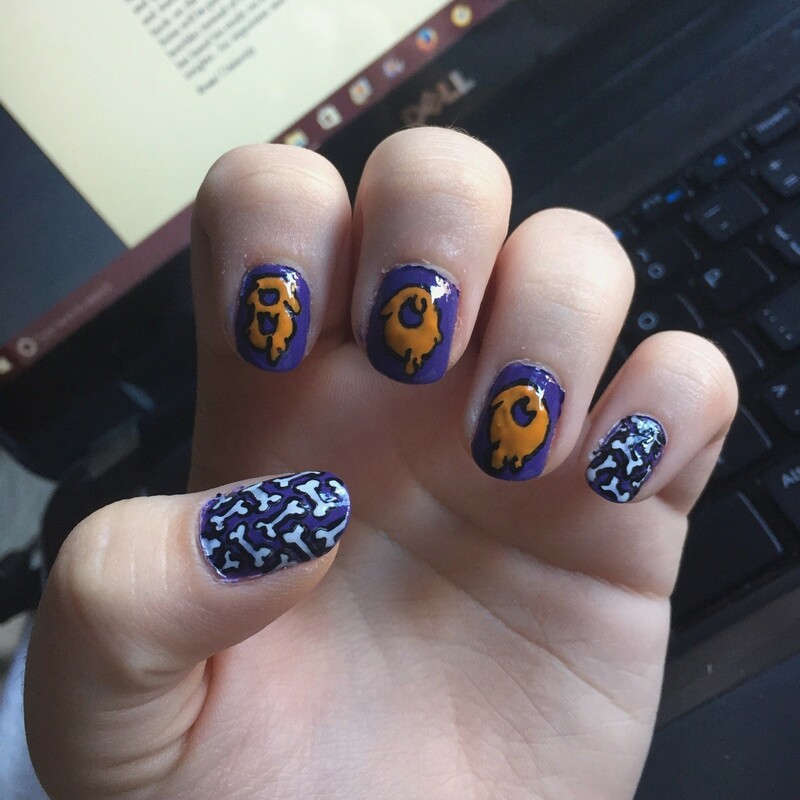 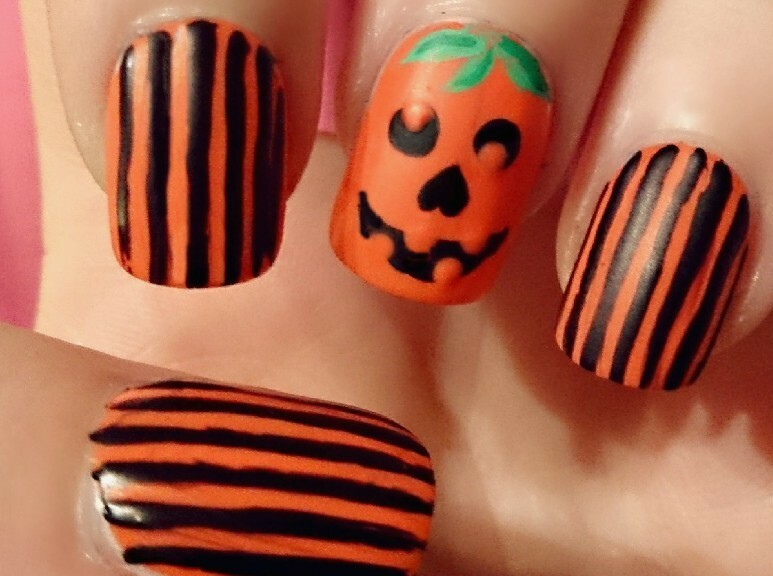 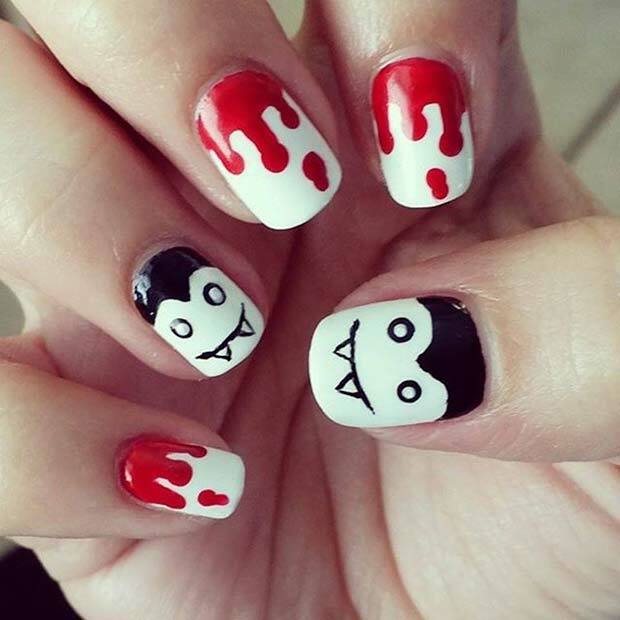 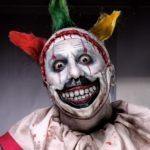 The Halloween nail art designs can also be done uniquely with some tricks and application of designs. 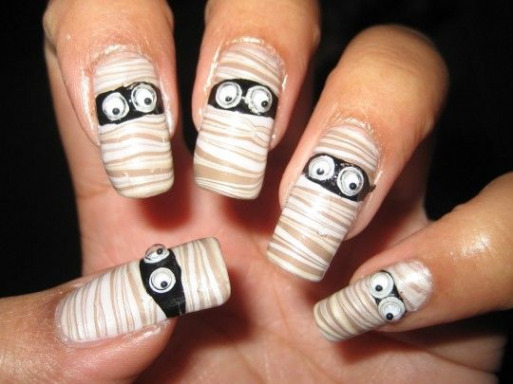 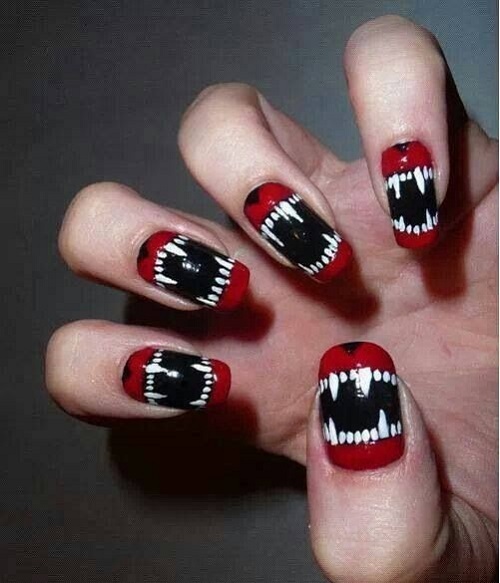 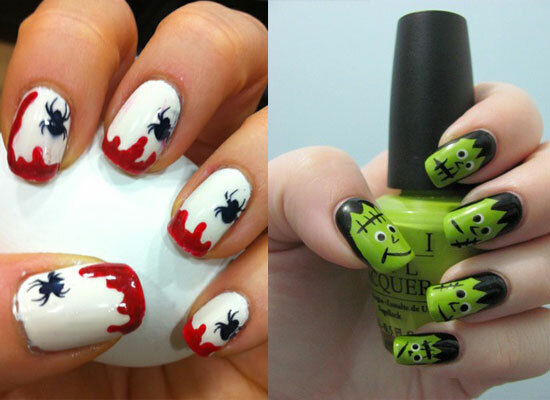 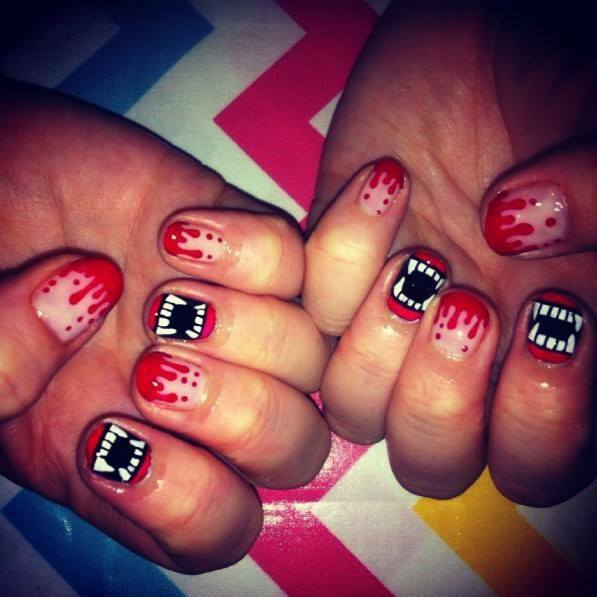 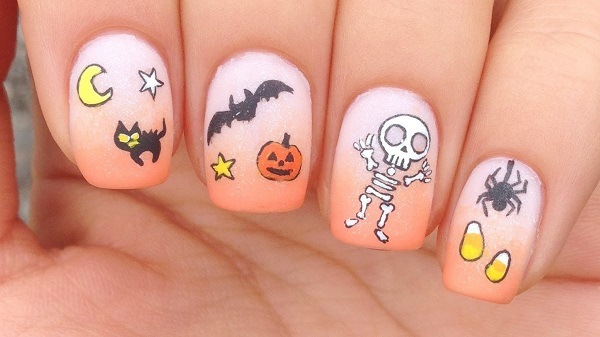 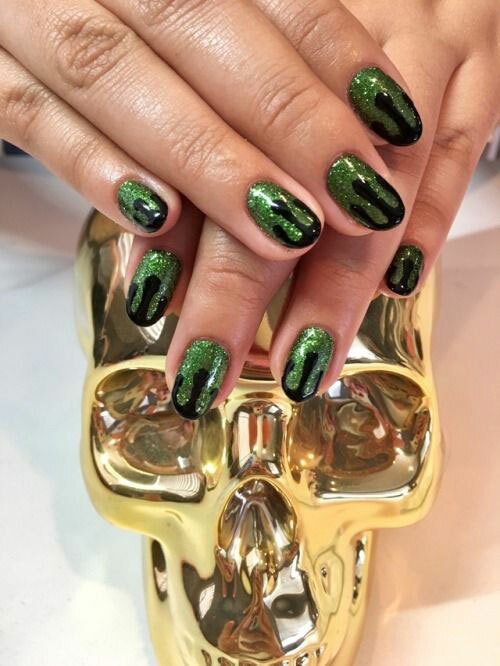 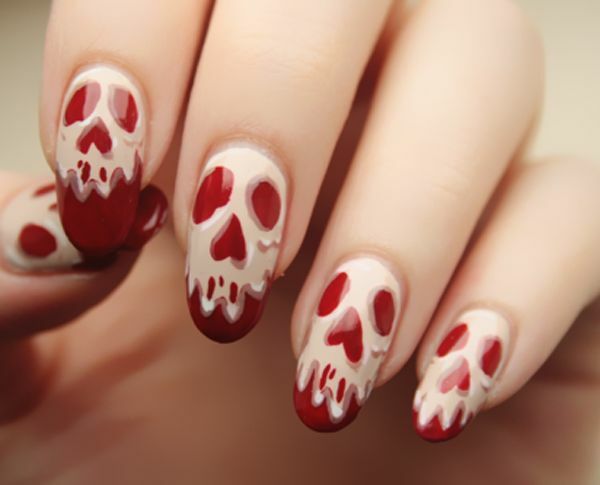 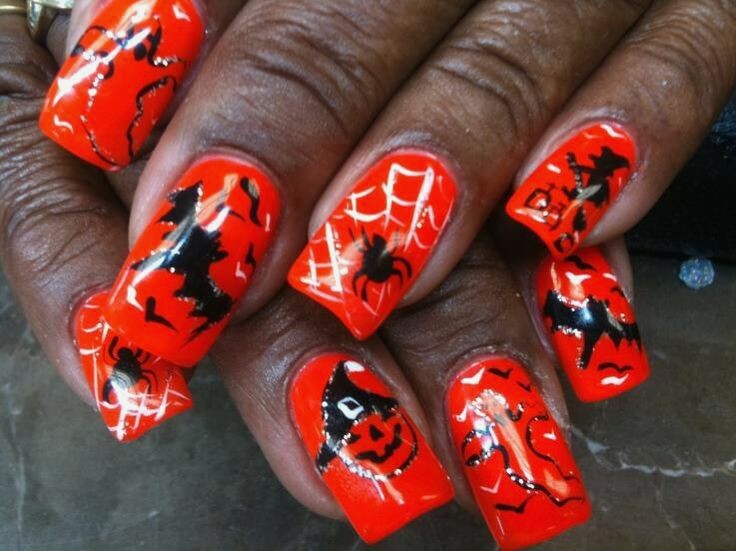 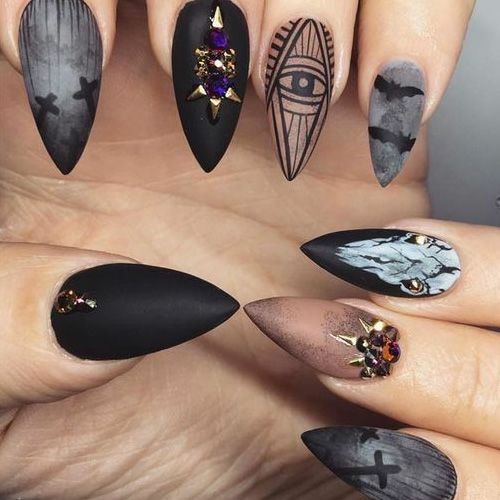 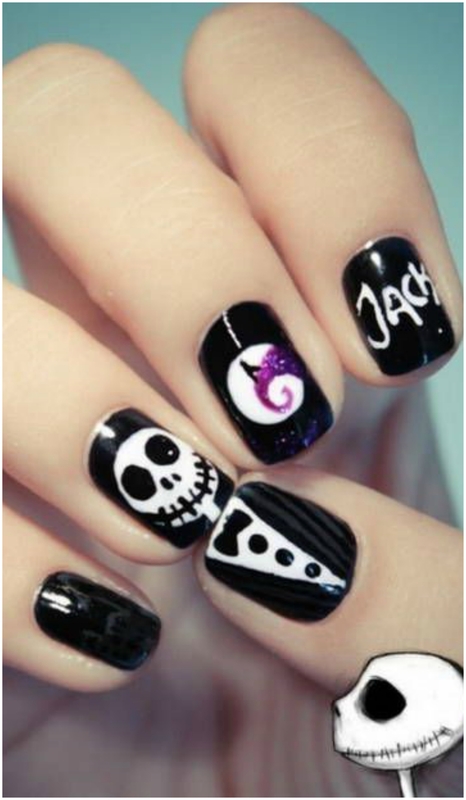 We welcome you to our latest collection of 30 Halloween Nails Art Inspiration To Copy This Year. 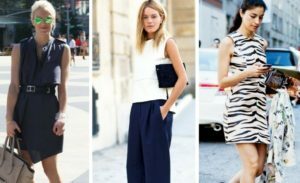 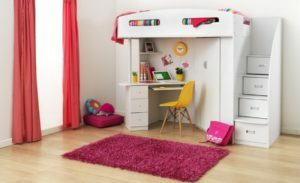 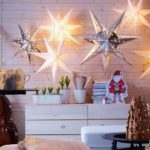 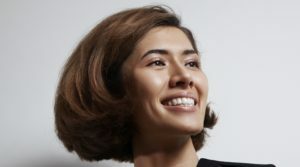 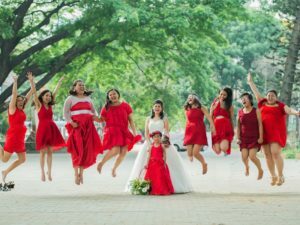 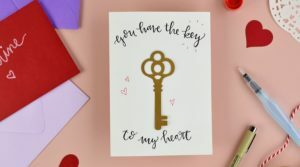 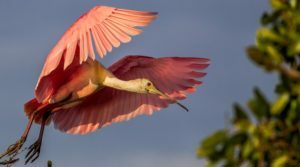 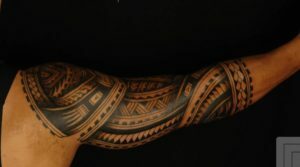 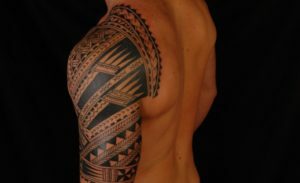 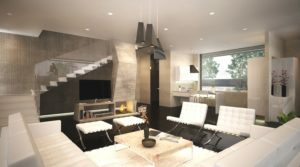 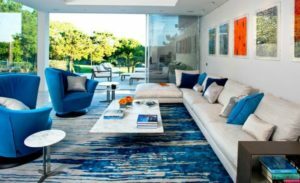 Check out and get inspired by the best design for yourself.